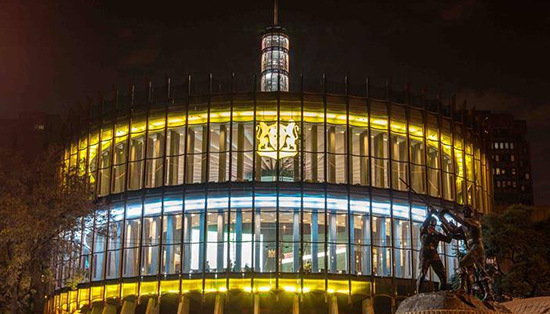 In May of this year, the City of Joburg opened the new Council Chambers in Braamfontein. The 38-metre tall structure is set to be the first project in an extensive plan to rejuvenate the whole precinct- which is surrounded by landmarks such as the iconic Constitutional Hill and the Joburg Theatre Complex, among others. The district will also offer office space for Joburg Council members, as well as metropolitan entity employees in a single, centrally managed area once the project is complete. 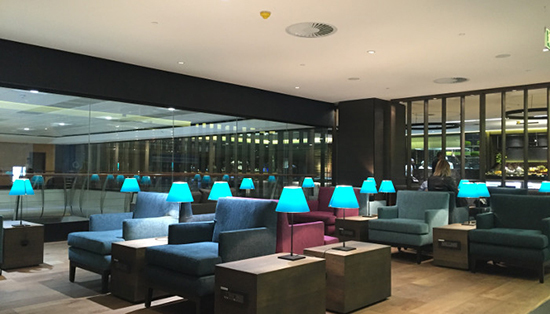 The new International SLOW lounge at Johannesburg’s OR Tambo Airport is tailor-made for the unique needs of people in transit between Johannesburg and the rest of the world. The lounge is the largest in the SLOW group and leads the pack in both luxury and functionality for travelers in one of Africa’s most important business destinations. 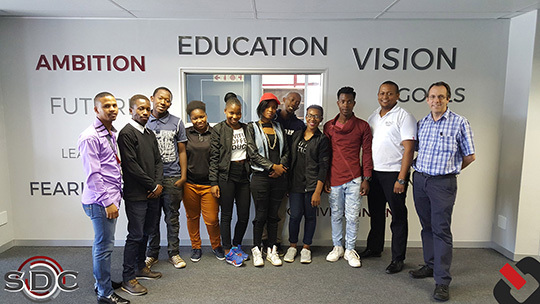 It was with enthusiasm that Electorosonic SA’s Bruce Genricks (CEO), his PA Claire Sutton and Terry Bourquin (Marketing Manager) met with an enrolment of students at the lovely new premises of the Skills Development Corporation (SDC) in Johannesburg last week. Electrosonic again employed another group (of ten) young black, male and female, disabled and unemployed South African learners. Electrosonic SA is proud to announce the addition of ProSpectre Advanced Display Technologies to our arsenal of quality products. 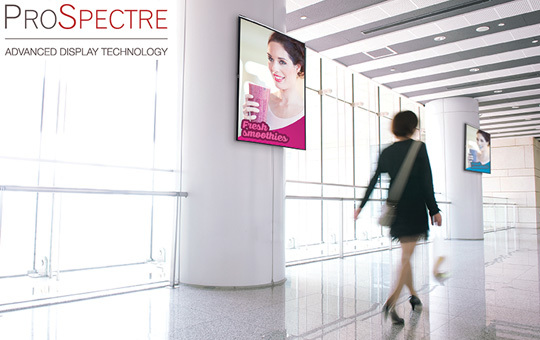 Electrosonic SA obtained sole distribution of ProSpectre Advanced Display Technologies and will support all aspects of the brand from our head office in Northcliff, Johannesburg. We have a team of qualified and experienced individuals on stand-by, to serve our reseller base and end users.